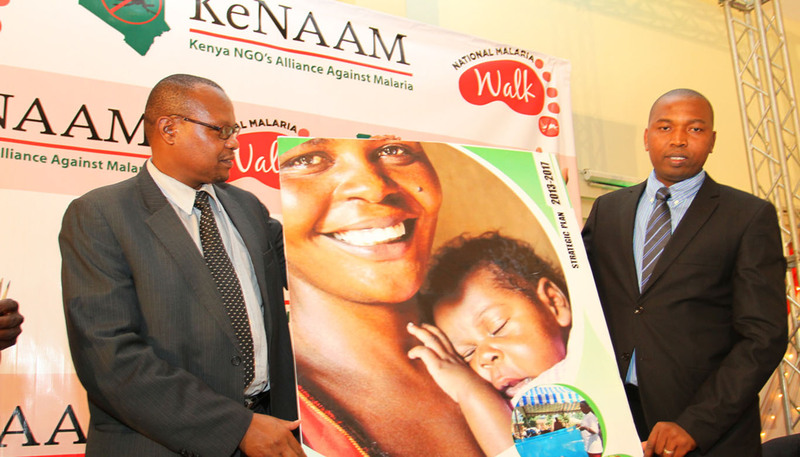 The Kenya NGOs Alliance Against Malaria (KeNAAM) has unveiled a Kshs.5 billion Strategic Plan that seeks to curb suffering caused by malaria.  Malaria still remains a big problem in Kenya claiming some 16,000 children lives annually. The Strategy seeks to ensure that there are zero deaths from malaria as well as other related childhood diseases. The five-year Strategy (2013 -2017) launched in a celebratory ceremony halmarks the expansion of KeNAAM intervention to include maternal and child health problem through a concept dubbed Malaria ++(plus plus). The Malaria ++ initiative is an integrated concept that strives to prevent other childhood ailments to ensure a holistic approach to maternal and newborn health while at the same time strengthening the community health systems. The strategy developed with the assistance of USAID, FANIKISHA Institutional Strengthening Project, will be rolled out over the next five years in 24 counties with the highest risk of malaria infections, focusing efforts in Western, Nyanza and Coast regions. In addition to funding anti malaria activities, the funds will be used to increase access to immunization: address diarrheal and pneumonia management: increase the number of birth attendants and increase utilisation of ante-natal services. “The strategy focuses on creating demand for malaria and health services while creating a conducive policy environment for investing in malaria and other health programmes,” said Mr. Mwangi. Mr Mwangi also noted that the aim of the strategy is to raise funds for malaria and leverage on these resources to target maternal and infant health and building the community health systems. Malaria in Kenya is underfunded by 40 per cent, which interferes with the implementation of some critical projects. KeNAAM aims to complement government efforts by working with partners to bridge the funding gap.